We Listen. Our Customers’ Needs Stay in the Forefront of our Business. 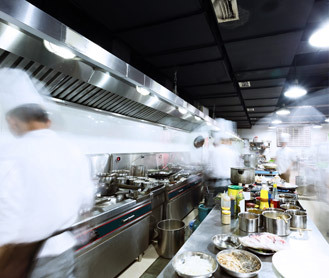 From food service to retail to hospitality, we carry an extensive line of products for all your food and equipment needs. Our extensive network has positioned us to work directly with vendors, farmers, and brokers to bring you the freshest produce, seafood, and restaurant equipment. 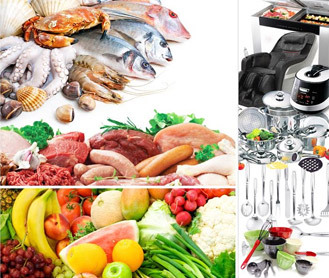 We provide authentic dry, refrigerated, and frozen products from Asia for all business needs. We provide ingredients for all types of restaurants throughout the Midwest Region of the United States, with a strong presence in Korean and Japanese food. We service schools, hotels, and other hospitality establishments to ensure they are able to serve high volume outputs. 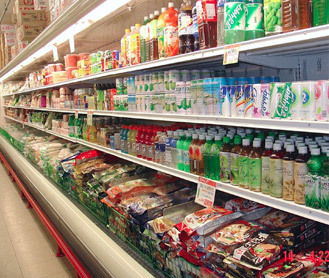 We carry a wide variety of retail products imported from all parts of Asia.